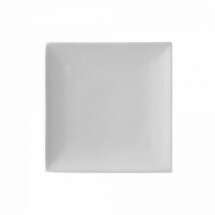 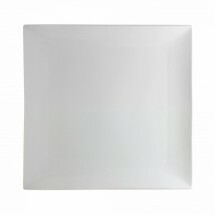 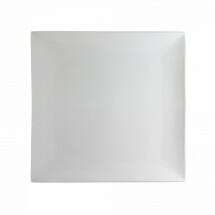 Whittier Coupe Square Dinnerware features square plates and platters on bright white porcelain, that will make a pleasant backdrop for your finest menu items. 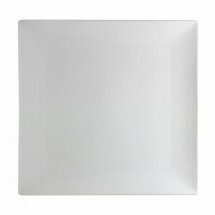 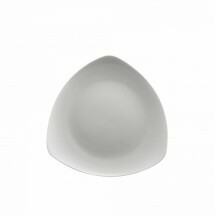 Modern and stylish, this square serveware is microwave and dishwasher safe, making it perfect for trendy restaurants and cafes. 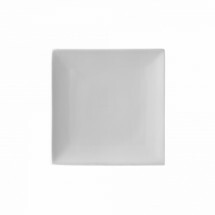 You can easily mix and match these dishes with other pieces from the Ten Strawberry Street Whittier collection to create very innovative table settings.